巧妙利用廣角鏡和遙控裝置的圖片 - 攝影 - 香港人網 線上討論區 網上電台 | 論壇 | 網絡廣播 - Powered by Discuz! 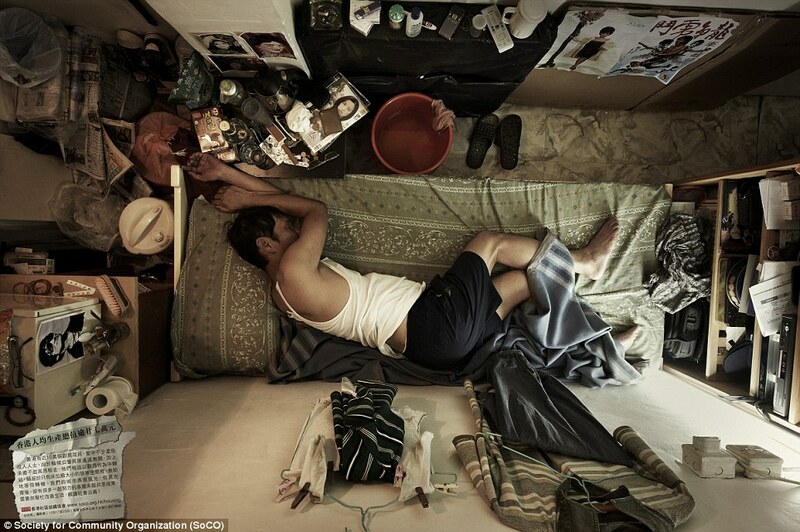 Human rights organization Society for Community Organization recently commissioned a series of photographs showing what a number of unacceptable living spaces look like when viewed from directly overhead. 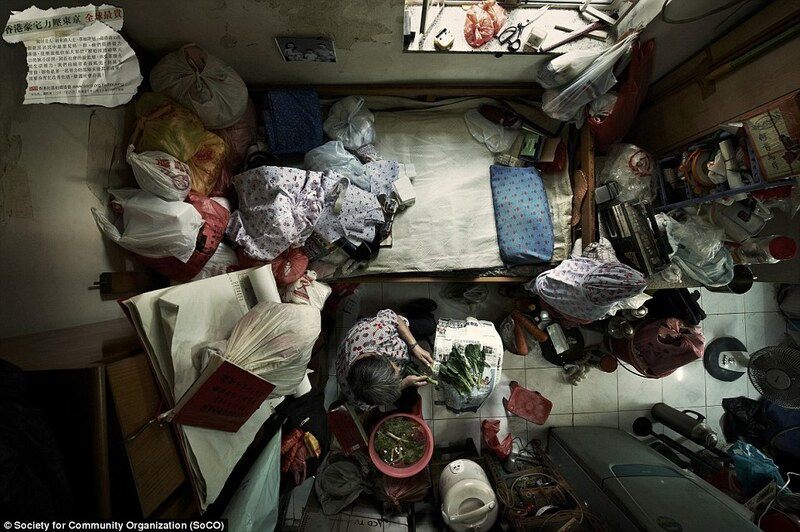 "SoCO’s wide-angle photographs capture how cramped these spaces really are by showing everything within them in a single frame. 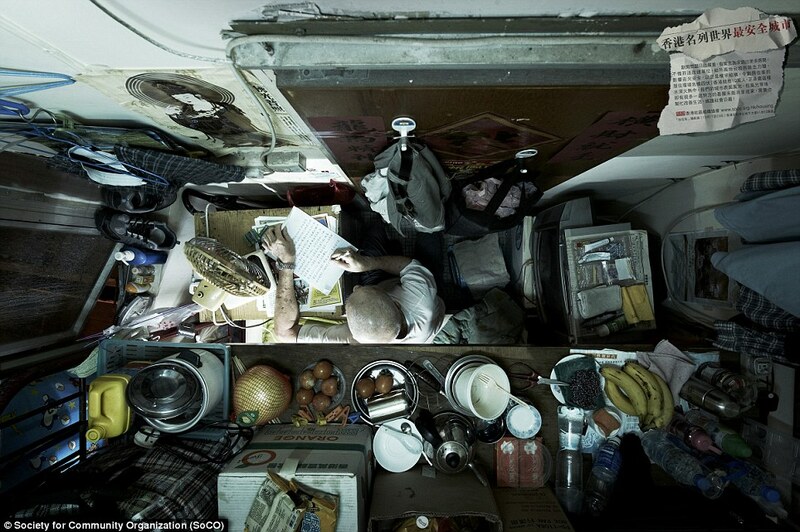 The images were likely captured by simply fixing a camera with a wide-angle lens to the ceiling, and then triggering a shot remotely (the photographer cannot be seen in the image)."